An instant brightening treatment designed to reveal your inner glow! ✔ This superficial exfoliating peel will reduce pore size, brighten skin and improve your complexion. ✔ Perfect to reduce surface sun damage or dark spots left behind by acne. ✔ Suitable for all skin types including aged or acne prone skin! 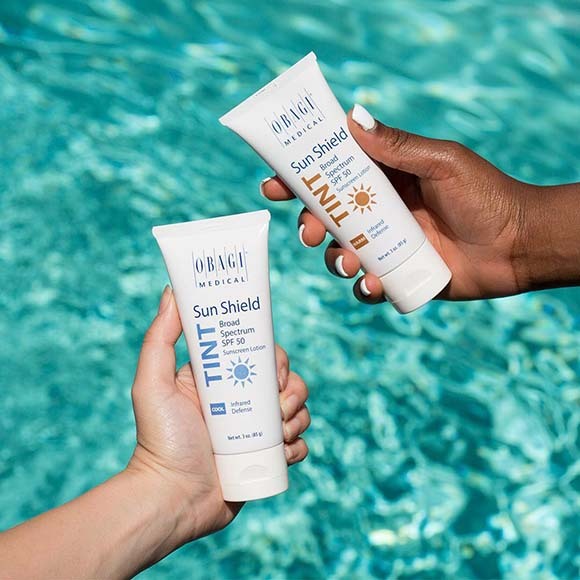 ✔ ✨BONUS 25% off Obagi Sun Shield SPF50 to protect your glowing skin. 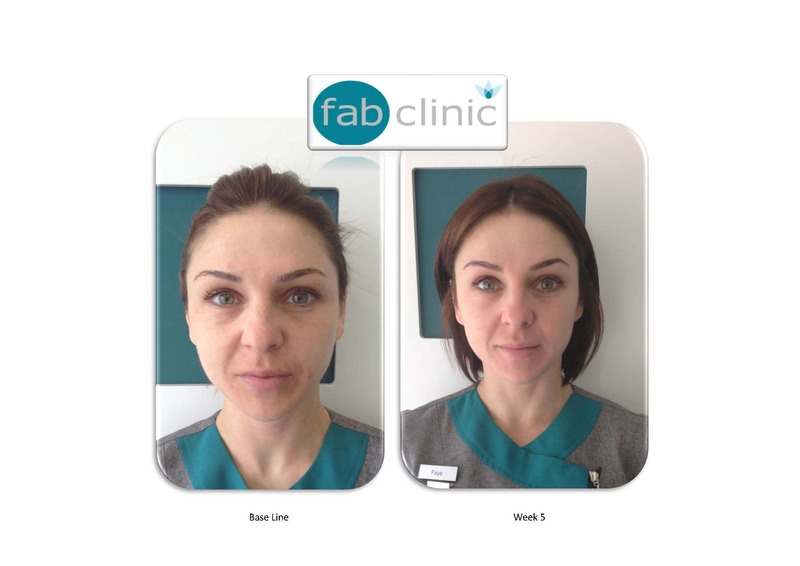 Visit the FAB Clinic to view our full Obagi range. 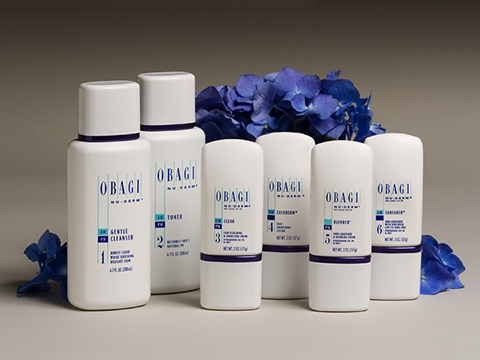 We have skincare for all ages and all skin types – there’s an Obagi for everyone. 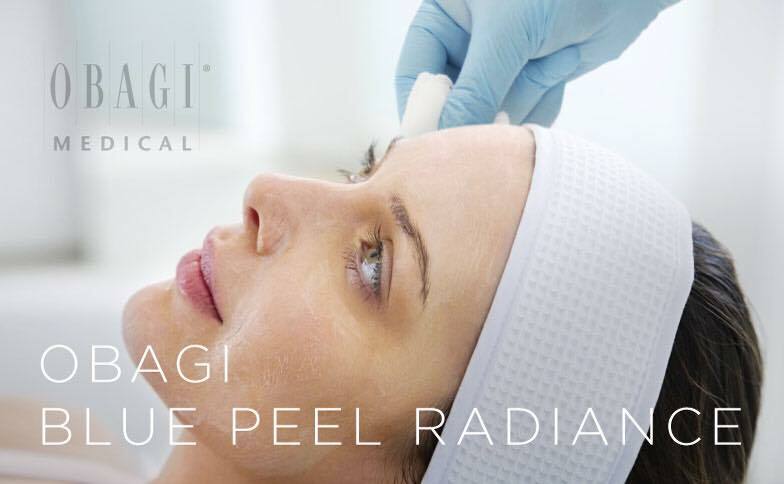 Obagi is committed to providing a lifetime of beautiful, healthy looking skin. Not only are you protecting your skin from harmful sun damage with the brand new Obagi Professional-C suncare SPF 30. You are also promoting a healthy, youthful glow with the Professional-C Peptide Complex. 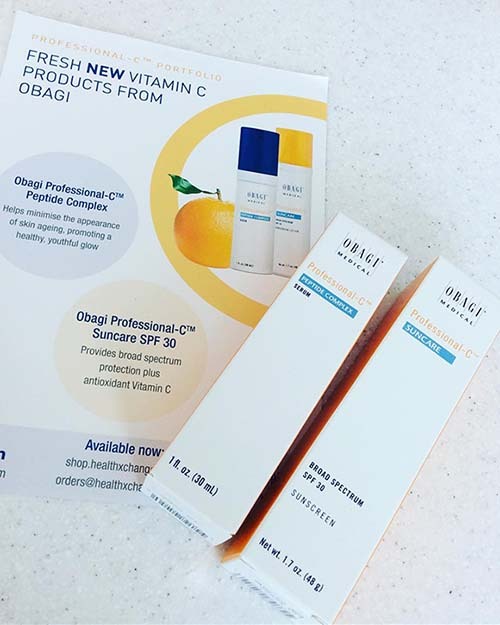 Obagi 10% Vitamin C Serum – Protect & Perfect Your Skin! Products containing vitamins are becoming more popular as people look for vita-powers to improve their skin and make them glow. Obagi Vitamin C 10% is gentle enough for dry, irritated, or sensitive skin and helps to minimize the appearance of fine lines and wrinkles. It additionally has a lovely smell and protects your skin. 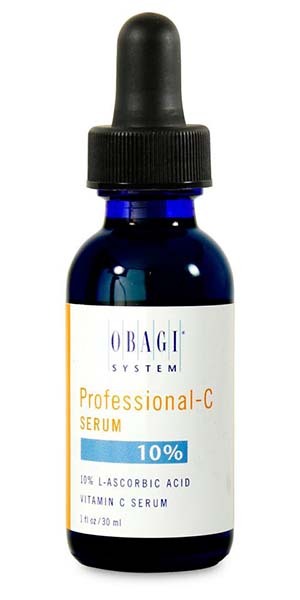 The Obagi Vitamin C serum penetrates the skin well, and improves skin tone by making it more even. When used every morning on cleansed skin it can achieve great results. 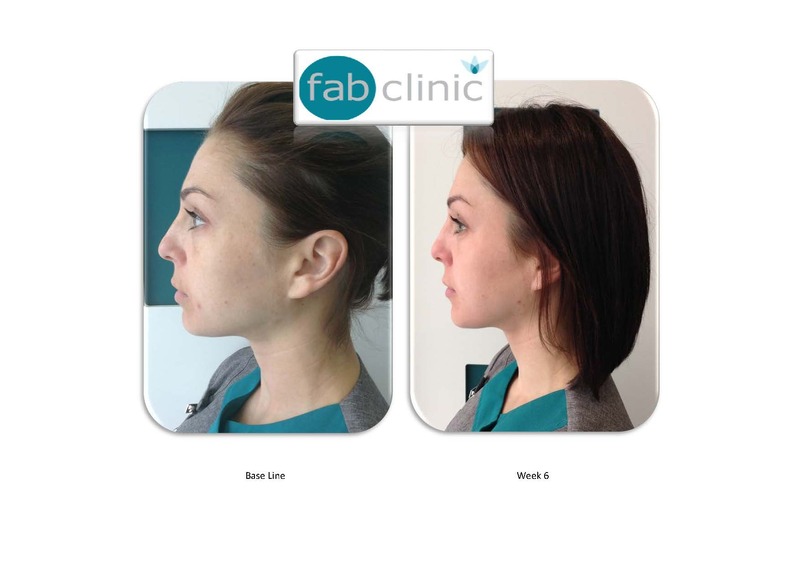 Obagi 10% Serum is available to buy in store at the FAB Clinic. Let me begin by apologising for the hiatus between weeks 6 and 18 of the blog, the clinic has been extraordinarily busy and the 6 weeks school holiday played havoc with my personal free time. When I left you I was at the end of week, and I had started to peel again, but was hopeful that my Blue Peel Radiance treatment would remove any excess flaking in order to boost my skin in to the “restart” phase of the programme. Wow, was I wrong! Initially after the peel my skin felt the softest it had ever felt, possibly since birth. This was however as short lived as one of Jordan’s marriages and by the morning following the treatment my peeling had gone into overdrive. This peeling lasted well into week 12 and my next peel treatment only acted as a catalyst for even more peeling. I wouldn’t have believed it possible for any one person to have this much dead skin on the whole of their body, let alone a solely on their face. The pigment I was so desperately fighting against for willing to go a full 12 rounds with me, and I wasn’t about to give up. I persevered through a break away with the family in Devon; and let me tell you there are few things that sting quite like salt water on open skin. When it came to our holiday to Menorca I decided that as we only had carry-on luggage and as I have peeled consistently for 3 months, I deserved a break from being flaky and pink, so I only packed the cleanser, toner and SPF in my see through plastic bag and left the active products at home. It didn’t take long for my skin to return to a normal colour and texture, and I was really careful to keep my SPF topped up, wear a hat and sit in the shade. I had no tan to speak of when we came home and not just because we had torrential rain for 4 of our 7 days, I was a living advert for being sun safe. Regardless of this I still picked up a few freckles which have yet to go back down. So, today I am off Nu-Derm after 18 weeks and in limbo as to what to do next, there are so many choices and protocols that would be suitable for my skin that I am having trouble deciding which one is best for me to move on to. 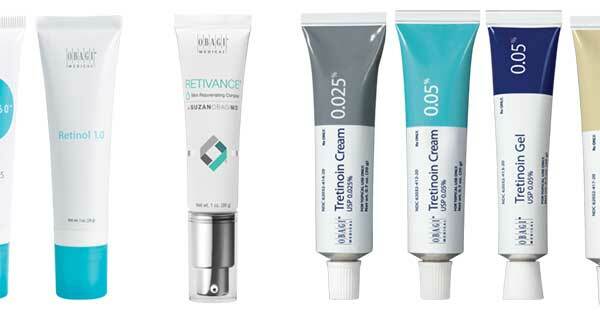 I could go for CRX to keep my skin fresh and bright or I could move on to 360 with retinol for mild anti-aging or I could stay on nu-derm and reduce the frequency of my active products to keep peeling at bay and treat all major skin concerns in one system. As Nu-Derm goes, would I do it all over again if I had known just how intense it was going to be? Yes, I would. Even though I peeled beyond anyone’s expectation and for the entire duration of the programme, my results have made it all worthwhile. I have seen genuine transformation in my skin. The pigmentation is dramatically reduced, my fine lines and wrinkles are visibly diminished and the tone and texture of my skin is the best it has been in years. Week 6 should be the end of the “delete” stage of the Nu-Derm programme, when you can expect the peeling and redness to have stopped and the pigment on the skin should be significantly reduced, ready to start the next 6 week cycle, the “restart” phase. Let me stress the word SHOULD in that sentence. I have been told on more than one occasion in varying aspects of my life that I am “different”, generally this is said with an inflection of sympathy for those around me. It would seem that my skin has some idiosyncrasies of its own that it would like present and feels that this is the perfect time for its very own expo in how to be non-conformist. Week 5 was amazing in terms of my skin health and it was with great excitement and the chariots of fire music playing on my inner monologue that I entered week 6. There I was a naïve fool believing that I had options in the way of maintenance programmes, that I would not need the full 18 weeks to tame the problems with my skin, I am a trailblazer, a maverick with super skin. The sound effect I would like you to imagine going along with the next statement is the noise played on family fortunes to accompany an answer so ridiculous that the host is forced to reply “if it’s up there, I’ll give you the money myself”, UR ERRRRRR and a huge flashing X! Week 6 brings with it a return to peeling and hue of pink that any self-respecting sow would be proud of. I had not banked on this. The peeling is nothing like I experienced in the first few weeks of the programme but totally out of the blue. It has however made up my mind that I need to continue on with the Nu-Derm system as it obviously still has work to do. I was so pleased with the appearance of my skin in week 5 that if this is only the interim result then it is worth persevering with the remaining length of the programme in order to get the maximum benefit from everything the system can achieve. 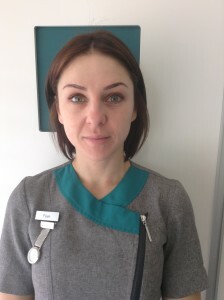 At the end of each 6 week cycle on the Nu-Derm programme Obagi recommend having a Blue Peel Radiance treatment to kick start the beginning of the next phase and it may just be that my skin is ready for that treatment and that is why I am experiencing the light flaking around my nose and mouth again. I intend on having the treatment at the beginning of week 7, so keep your fingers crossed for me that, that will clear the residual peeling in order to “restart” a whole new skin! I have put together a baseline photo and a week 6 photo to show the improvement in the pigment and the tone of my skin. I hope the blog has been of some help in providing an insight into how Nu-Derm works and the stages you can expect to go through on the journey to your best possible skin. I will keep you informed of my progress at week 12 as I prepare to begin the “refresh and restore” stage. It dawned on me yesterday that I have two weeks before I take part in the Manchester to Blackpool bike ride and so I schedule in a practice session to test my legs. I apply my SPF to protect whilst I’m out and will do my full morning routine when I get back. The AM products have to be on the skin for at least 4 hours to make sure they achieve the penetration depth they need so it will still have plenty of time on the skin before I need to apply the PM products. The bike ride over to Hebden Bridge not only tested my legs but also my will to live. I hit a physical wall in Heyside and whistled for my husband, a mere blip on the horizon by this point, to stop. He understood the seriousness of my situation when I begged him to buy me a Lucozade and a Mars Bar. Years of experience in the field of my behaviour had taught him that this was not a drill or a test, I was in serious need of a sugar rush and this time he would not be berated in the future for letting me have the glucose and calorie hit I requested. I don’t think I even chewed the Mars Bar, I inhaled it like a Gremlin being fed after midnight. I managed to make it home! It was no longer morning and if there had not been a date indicator on my watch I wouldn’t even have been sure it was the same day, but I still had the necessary time and energy to apply my AM routine, and my skin has stood up to the ride much better than my legs, bum and mental state. We had cycled through, wind, rain, fog and sun but my skin still looked radiant. A shallow victory, but I’ll take it! I decide to change my exercise today and go swimming, I really enjoy swimming but haven’t really been since week 3 when my face was still peeling and the chlorine made it feel very tighter and more uncomfortable than it already was. Being of the belief that the peeling was behind me I felt it is once more safe to venture into the water. 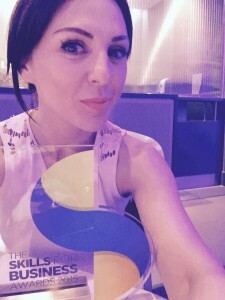 A nerve wrecking night at the Skills for Business Awards and my skin has managed to hold out on what is the hottest day of the year so far. Lisa and I are joined by Maxine Parfitt our sponsor from Tameside College at The Point at Old Trafford, sharing our table with several other nominees. As I sit and try and explain to the gentleman next to me that when I mentioned body shop, it was the beauty kind and not as he had assumed the motor vehicle kind, we are announced WINNERS! Euphoria, an amazing night had by all, backed by the reassurance that should we fail to make it in beauty, we could still pass as panel beaters in a very different kind of body shop. Week 6 on the horizon and with the home straight, I now have to decide where to go maintenance wise from this point, I still have a week, I’ll decide later!